If you’re considering relocating to the Suffield area, then you should be aware of the many benefits that Suffield CT real estate has to offer you. A Suffield real estate agent can enlighten you on some of the benefits that Suffield CT homes have, but you might also want to conduct your own research into the area that could soon become your new home. The area where Suffield real estate is found is ripe with much to do and many amenities. Suffield is an extremely historical area, as it was established as early as 1670 when John Pynchon was given permission to settle Stoney Brooke Plantation there. Suffield homes are located in a region that was purchased from the Indians long ago by the General Court of Massachusetts Bay Colony. 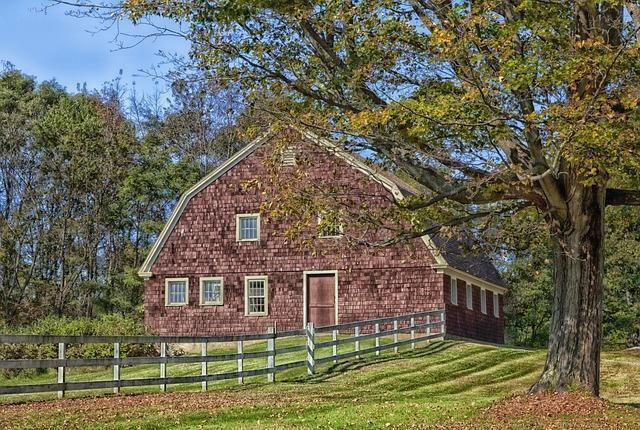 Since the early days of its establishment, Suffield has been known as an agricultural area. Tobacco is the crop that put Suffield on the map economically. The parks located near Suffield homes for sale are designed to meet the needs of both the passive and active residents of the community. Not only are there sporting fields and programs for those who are physically active, but there are plenty of amenities like picnic pavilions and park benches for those who aren’t as physically active but still want to get out and enjoy the beautiful nature and scenery found in Suffield. Part of what makes Suffield properties so appealing is the lovely area they are located in. People looking for real estate in Suffield because they want to relocate to an area where there are things to do will be pleased at the various attractions found in the area. Some of the most popular attractions Suffield has to offer include the Phelps-Hathaway House, which is known for its astounding architecture, and the Zanger Company that features original Polish pottery. The many events that occur in Suffield make homes for sale in Suffield even more attractive to some homebuyers. The Suffield home buyer who yearns for a sense of community will certainly find it in Suffield where arts and crafts shops and exhibits are held as well as community parades during the holidays. If you need assistance finding a property in Suffield, turn to Greg Heineman. Greg Heineman knows the market and have the skills to help you find the home that’s best for your needs. This is a one-stop real estate website for all your home buying and selling needs in Hartford county. Contact us if you'd like more information on finding your dream home or if you are preparing to sell your home. We have the key to facilitate all your real estate needs.